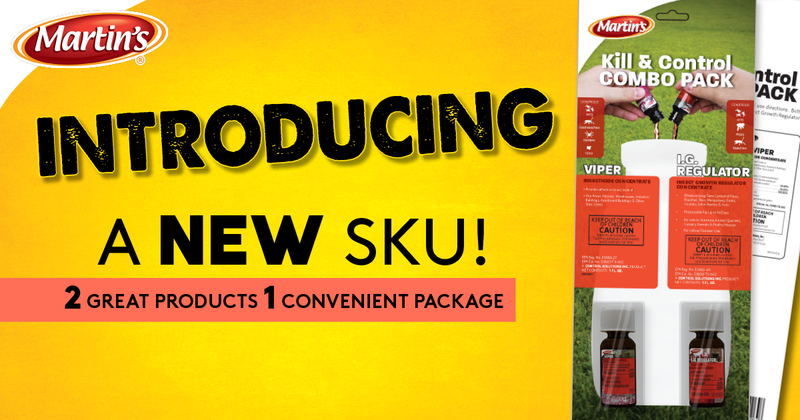 Control Solutions is proud to announce a great new SKU that will give your customers effective, long-lasting insect control, all in one great convenient package! The Viper Insecticide Concentrate + I. G. Regulator Combo Pack combines a powerful insecticide with a long-lasting Insect Growth Regulator (IGR). Viper Insecticide Concentrate contains a 2nd generation pyrethroid insecticide with improved insecticidal activity and stability. Viper controls many crawling and flying insects, including ants, cockroaches, crickets, earwigs, fleas, flies, millipedes, mosquitoes, scorpions, silverfish, spiders, ticks, wasps, wood infesting beetles. I.G. Regulator contains the IGR pyriproxyfen. It controls many different insects, such as ants, fleas, cockroaches, flies, mosquitoes, gnats, and crickets. I.G. Regulator works by preventing immature stages of these insects from becoming adults. I.G. Regulator inhibits cockroach and flea reinfestations for up to 6 and 7 months, respectively. 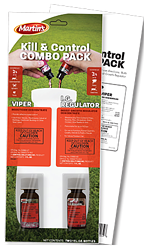 The Viper Insecticide Concentrate + I. G. Regulator Combo Pack is easy to use. 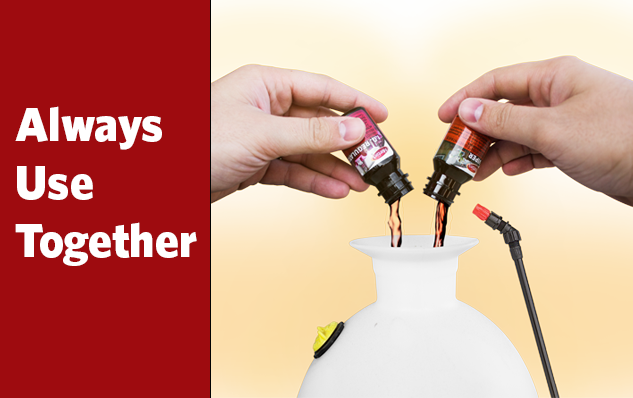 Just add the contents of both 1 ounce bottles to 1 gallon of water in your sprayer. Then close and shake the sprayer to mix. 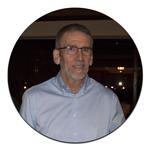 One gallon of the diluted spray will treat an area up to 1,500 square feet. The Viper Insecticide Concentrate + I. G. Regulator Combo Pack is THE easy-to-use answer to your customers’ insect pest control problems.